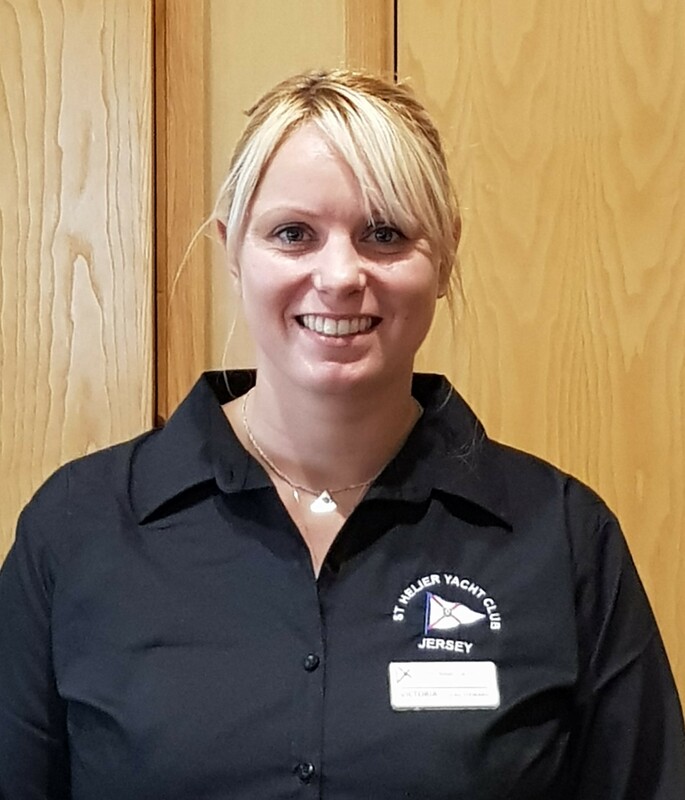 It is our pleasure to introduce Victoria, our new Club Head Steward. Victoria is looking forward to meeting you all soon, so please say hello and introduce yourself. The rest of the team are Ian, the Business Manager and Stephen and Bruno the Head Chefs. Do come along and try out the new menu - see here for details.